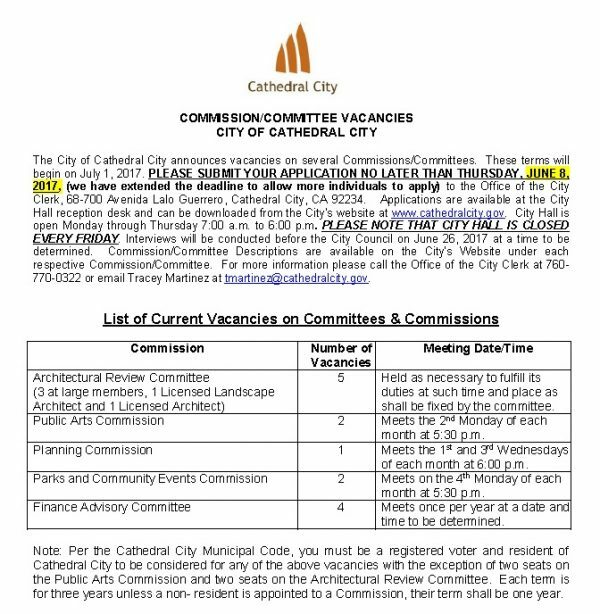 It makes a lot of “cents” for Cathedral City residents and visitors to actively support businesses located within our city. 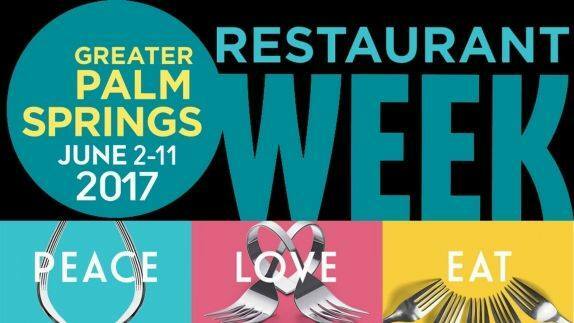 As the summer approaches and fewer visitors to the Coachella Valley are in town, your collective support of our local businesses is especially important. 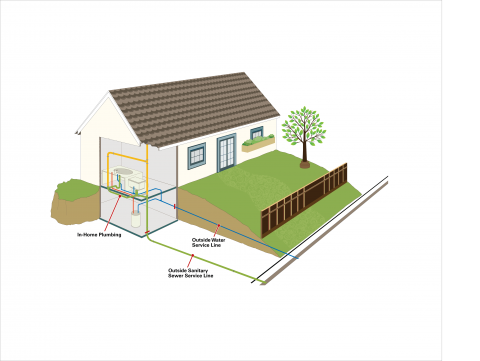 By shopping locally, you not only save time and gasoline, but also benefit from the more than $8 million in annual sales tax revenue received by the City. These sales tax dollars represent a significant portion of the City’s General Fund revenue and help fund local needs such as police and fire protection services. 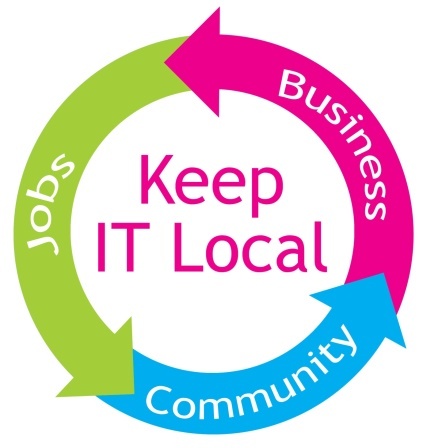 In addition, healthy local businesses provide job opportunities for our residents to truly experience the goal to live, work and play in one place! 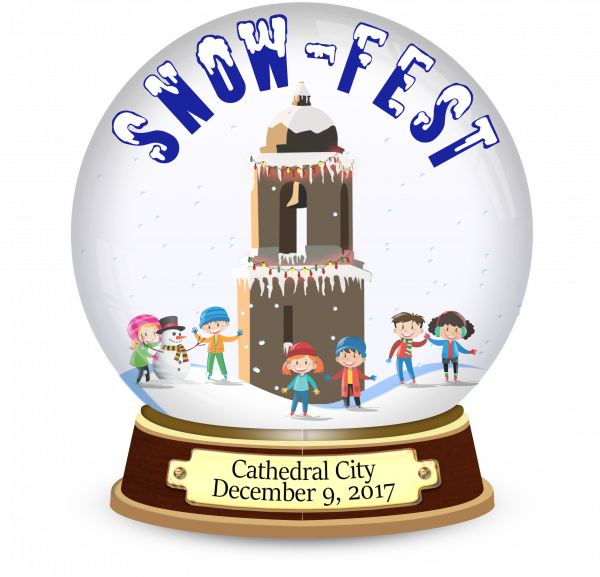 Cathedral City is very fortunate to have a wide variety of small and large businesses offering everything from major purchases to the essentials of everyday life, and from specialty purchases for yourself to gifts for those near and dear to you. Explore the many local options for furniture, consignment & resale “finds” or even a new car from the many quality establishments along Highway 111. Expand your weekly shopping route while shopping for the “necessities of life” by taking a special detour into one of our many shopping centers and stand-alone businesses along other various commercial corridors. It’s hard to imagine that with a little creative exploration you won’t find almost everything you truly need (or decide you just can’t do without!) 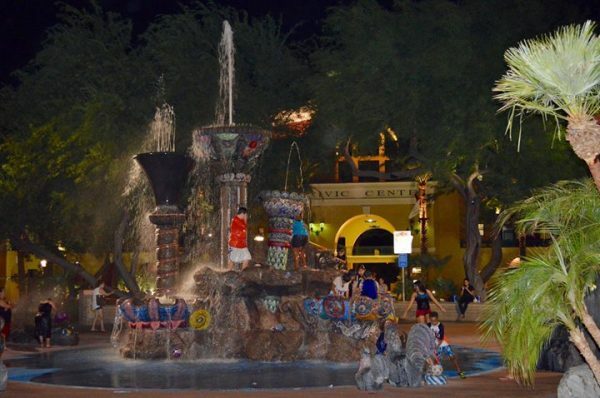 by shopping close to home in Cathedral City. And when it comes to eating establishments, there’s something to meet everyone’s personal taste whether it be for that “quick bite on the go” or a relaxing lunch or dinner with friends, family or work buddies. You may even want to consider some of the special offerings provided by our local hotels when you have out-of-town guests visiting and are short on space to accommodate them comfortably at home. Speaking of our hotel offerings, special congratulations to Yessica Puga and Juan Carlos Vera who were recently honored at the 2017 Oasis Awards Ceremony (hosted by the Greater Palm Springs Convention & Visitors Bureau) for their outstanding customer service provided at the DoubleTree bv Hilton Golf Resort in Cathedral City. When you shop, dine and have friends and family stay locally, more of these dollars recirculate within the community through taxes, employment and philanthropic support for local groups. 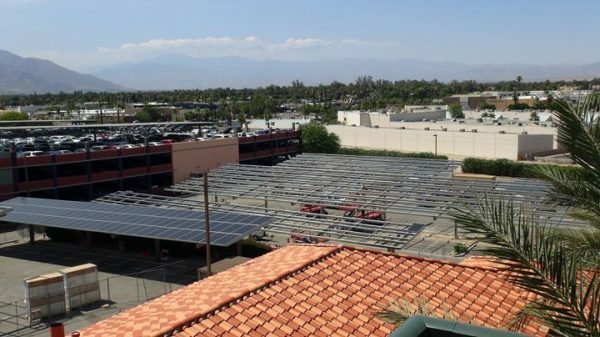 As the second largest city in the Coachella Valley, if all 54,000+ Cathedral City residents just spent 10% of whatever they currently purchase online or outside of Cathedral City – at locations within our City – the impact would be significant in providing extra tax dollars for local services to our citizens. 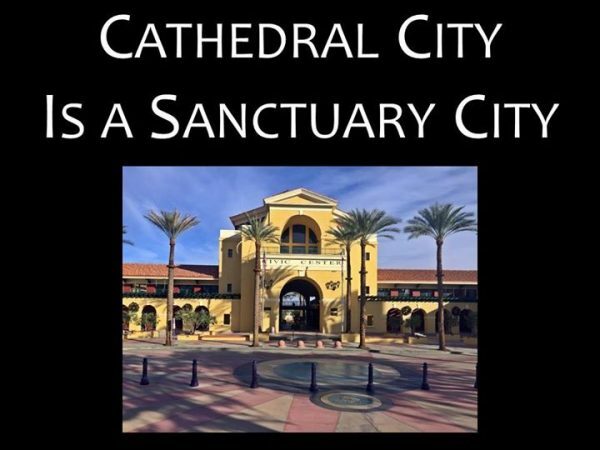 Important Videos Related to Cathedral City Becoming a "Sanctuary City"
Have an issue you would like to speak to your city councilmembers about or learn what is happening in Cathedral City? 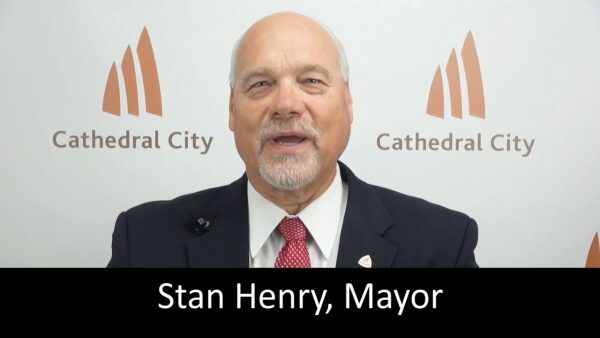 Then join us for “City Hall at Your Corner” hosted by two members of the City Council, Stan Henry and Mark Carnevalle. 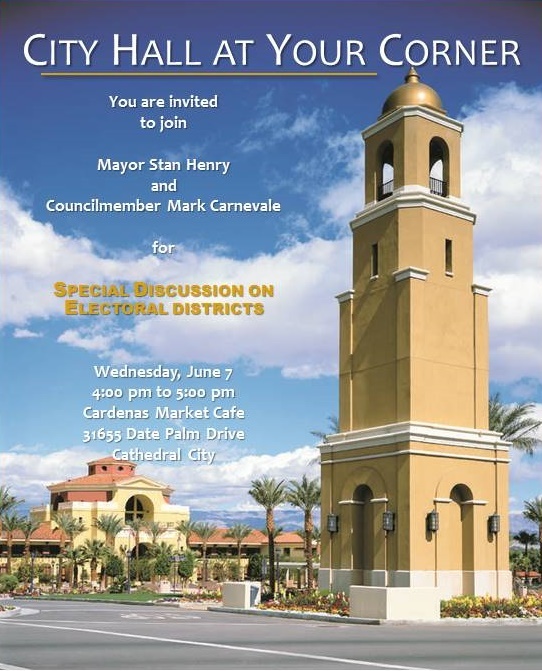 This “City Hall at Your Corner” will also serve as a Special Discussion on Electoral Districts as the City transitions from “at-large” to “by-district” elections for members of the City Council starting with the November 2018 general election... Read more. 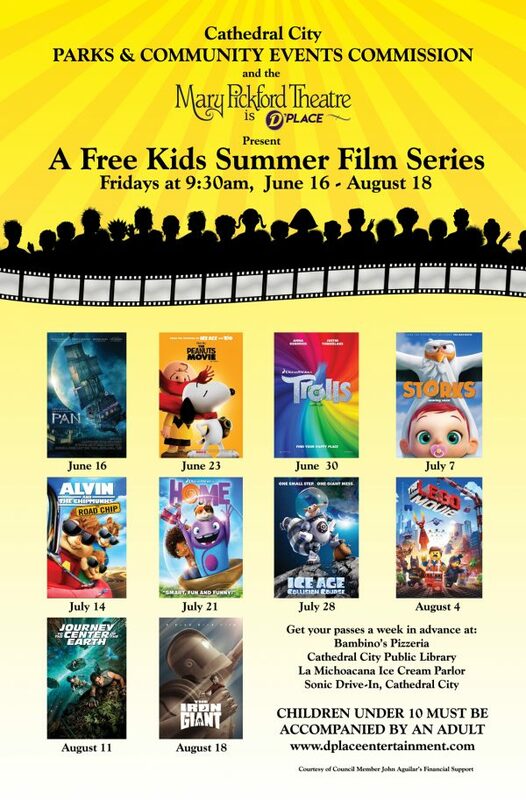 The Cathedral City Parks and Community Events Commission in partnership with the Mary Pickford Theatre presents a Free Summer Kids Film Series happening on every Friday at 9:30 a.m. starting Friday, June 16, 2017 thru Friday, August 18, 2017. 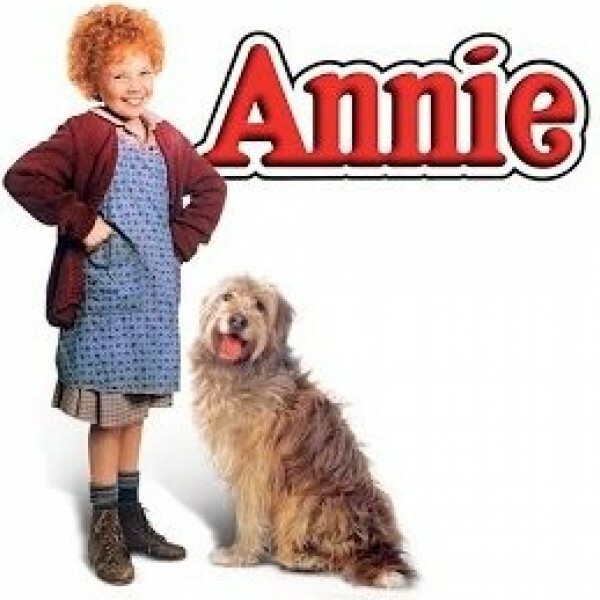 Thanks to a generous donation by Councilmember John Aguilar, the film series will allow free admission in order to see a different kids movie each Friday morning at the Mary Pickford Theatre in Downtown Cathedral City. Read more. 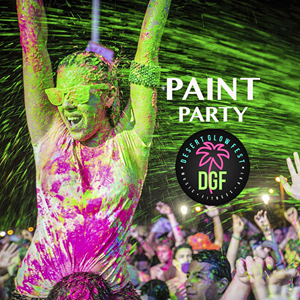 Desert Glo Fest is the newly revamped event formely known as Health Glo, at Health Glo 2015 & 2016 runners/walkers danced, jumped and sang along at our DJ spun Pre-Party while the paint flew. After enjoying the non-stop party our participants ran or walked through our 5k black light lit glow course where they were doused with even more paint and glowed the night away…..Read more. 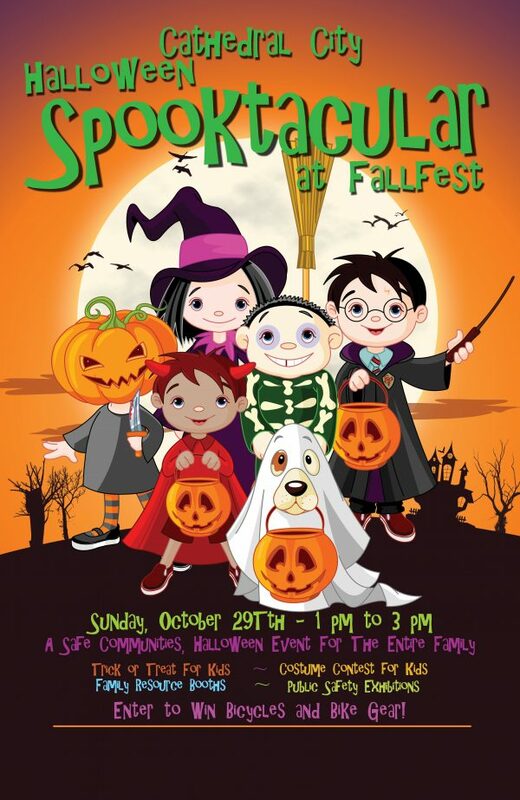 The Cathedral City Police Department, Cathedral City Fire Department, City of Cathedral City’s Special Events and many non-profit organizations bring to you the Halloween Spooktacular, Sunday, October 29, 2017 from 1-3 pm. 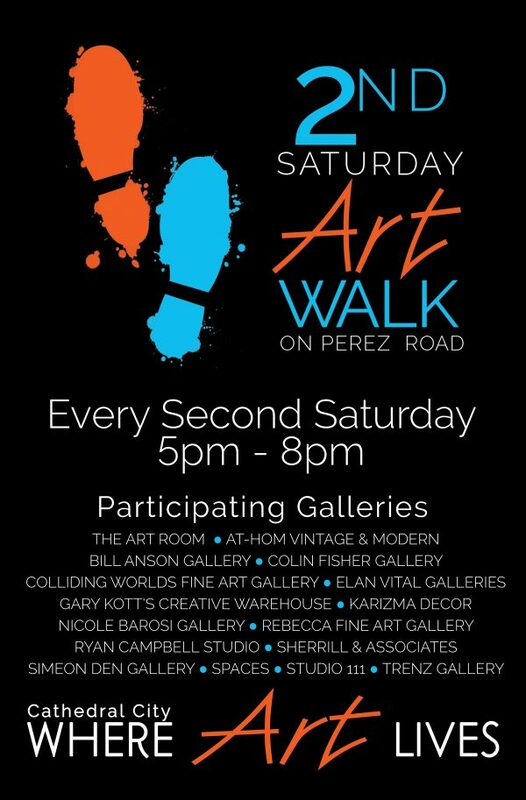 The event will occur in downtown , 68-600 East Palm Canyon Drive. Halloween Spooktacular will include exhibits sponsored by non-profit organizations, the ...Read more.